The Pebble Beach Concours festivities in concert with the ever growing list of events surrounding Monterey Car Week are back! 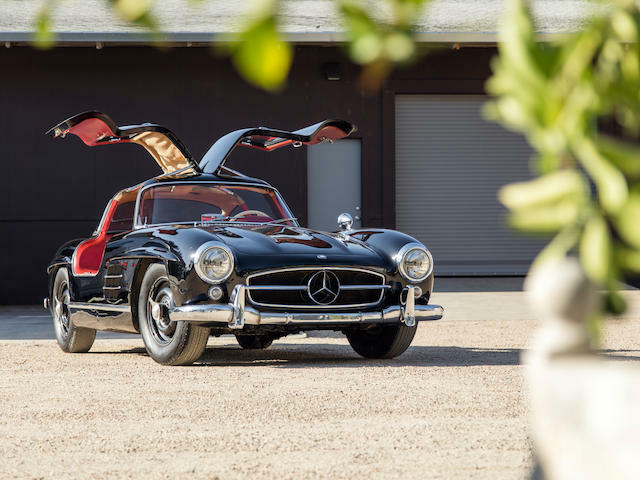 The auction houses are packing more punch than ever with a lineup of truly spectacular cars, above and beyond previous years by an order of magnitude both in the sheer intake of dollars expectation and the quality of the machines crossing the block. Not only have the auctions done their duty in offering something for everyone across all makes and models, but all estimates and dollars aside, the level of the particular examples across the board seems to be above and beyond what we have seen in recent years. 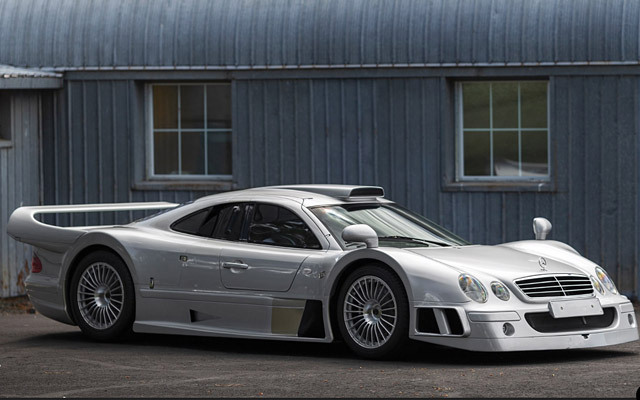 With all the incredible spectacle surrounding the multitude of mega million dollar icons crossing the block, keep a keen eye on the sub $500,000 market as there may be deals to be had for some otherwise exceptional cars that may get lost under the bright lights.